Global training solution to assist in injury recovery, build muscle and burn fat now available in Australia. 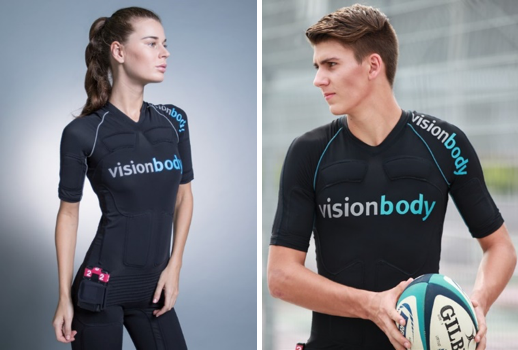 Visionbody Australia is working to change the fitness industry in Australia with the launch of a revolutionary wireless Electro Muscle Stimulation (EMS) training system featuring the ‘PowerSuit’ – an intelligent body suit designed to assist injury recovery, sculpt, shape, and tone the body quickly and effectively. The innovative body suit which uses the latest German technology, is a powerful yet fun training tool that condenses four hours of conventional gym training into a 20-minute workout session – as led by a dedicated instructor. A training session wearing the Visionbody PowerSuit is an extremely effective, full-body workout that activates over 90% of muscles all at the same time. Integrated with 20 high-tech pulse patches, the Visionbody PowerSuit stimulates the main muscle groups in the body – while the other muscles get trained automatically. The electrical pulses activate the blood circulation and cell metabolism, stimulating the musculature and connective tissue in its entirety, which helps build lean muscles and eliminate fat cells. Previously, Electro Muscle Stimulation training required users to wear vests attached to cables, inhibiting movement. The new Visionbody PowerSuit features the latest Bluetooth technology that is free from messy cables, so now users have total freedom of movement for a maximised 20-minute training session. Anyone can afford 20 minutes when it comes to health. With the widespread adoption of VR there is tons of RnD that we are doing to keep our technology in line with this. 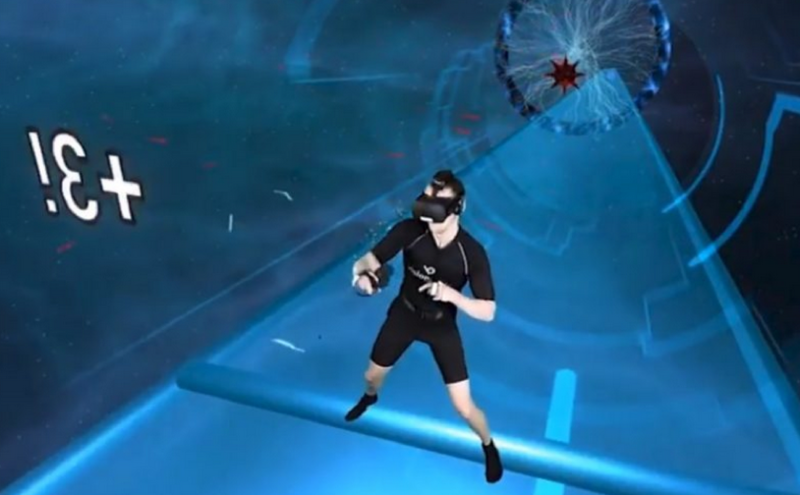 Just imagine yourself placed into a game or an appropriate virtual world achieving a task and as you participate the Visionbody PowerSuit applies resistance that will make movements tougher. Watch this space and talk to us if this is of interest. The Visionbody PowerSuit gives trainers the freedom to easily create customised sessions and plan to meet the goals set by each individual. Trainers design holistic exercise programs offering strength training, endurance training and cardio to achieve all body goals – from enhancing upper body muscle to achieving flat tummies, reducing cellulite, getting rid of post-natal weight gain and much more. Trainers control the intensity of the impulses on each individual’s bodysuits, depending on their preference and fitness level. Users will expect to see visible results within three weeks, based on two 20-minute sessions a week. The 20-minute Visionbody programs can include HIIT Training, Anaerobic Training (Strength), Aerobic Training (Cardio), Weight Loss Programs to name a few. Just imagine totally unrestricted exercise indoors, outdoors, gentle on your joints either at the gym or at your workplace during lunchtime while leaving sufficient time to also enjoy your lunch. 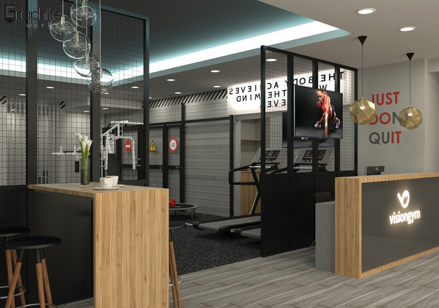 For more information about the Visionbody technology on how you can take advantage of it whether you are a boutique gym operator, personal trainer, physiotherapist, a sports club or an investor simply drop us a line at darko@visionbody.com.au. We have heaps of information on our website visionbody.com.au together with information on our body composition scanner InBalance300 allowing you to monitor your fitness journey cost effectively. 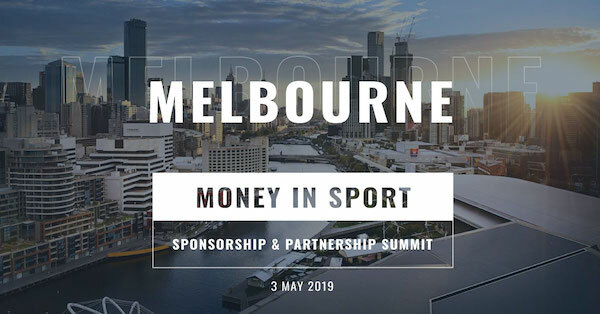 In addition to this we have VisionBody Gym business licensing opportunities available in Australia and if you would like to join our fast growing team please get in touch. This is now available at the new VisionBody Gym powered by VisionBody currently operating in Wollongong, Melbourne and Sydney with Perth to open in early 2019 and followed by another 3 more in WA. We have leasing options available for all of the equipment .Be your own boss and lets us help you build a business that will help you differentiate from the rest.